The new Toyota Aygo is the latest city car to join the personalisation revolution. It's set to rival the game-changing Hyundai i10, VW Up and Skoda Citigo, and will also compete with the new Citroen C1 and Peugeot 108, with which the Toyota shares its platform. The standard running gear is a 68bhp, 1.0-litre, three-cylinder petrol engine, complete with a five-speed manual gearbox, but a five-speed automated manual 'box is also available. There’s also an Eco model that gets a stop-start system, reducing emissions from 95g/km to 88g/km. Pull away from standstill, and the Aygo's engine suffers a prolonged flat spot before it begins to pull from around 4000rpm. As a result it has to be worked hard to make decent progress, and you'll often need to change down a gear - especially on hills - to maintain a steady rate of acceleration. 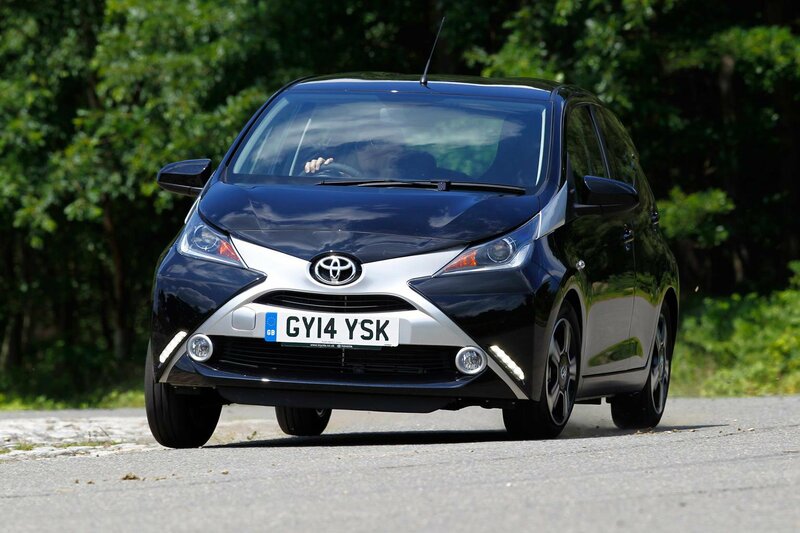 Pushing the engine also exposes one of the Aygo's weakest areas: its refinement. There's a considerable amount of engine noise in the cabin, and as the revs rise so does the vibration felt through the steering wheel and pedals. Furthermore, there's noticeable transmission whine as you come off the throttle, and the thrum of the exhaust beneath the rear seats is a constant nuisance. Despite its pedals being consistently weighted, the Aygo's gearshift is frustratingly imprecise, which isn't ideal because there's plenty of gearchanging required in and out of town. There's little sense of what the front wheels are doing through fast bends, but the steering's consistent weighting provides some confidence. The trouble is, what's more important for city cars is low-speed manoeuvrability, and some will find the Aygo's steering too heavy for tight turns and precise supermarket parking. At least the relatively quick steering rack and relatively little body lean in bends help make the Aygo feel suitably agile when weaving in and out of busy traffic. Over the sort of broken roads you're likely to find in town, though, the Aygo's ride fails to settle. It never crashes over imperfections - even large potholes - but it jostles its passengers around more than the class best. It's hard to relax at a constant motorway cruise, too, because there's non-stop wind noise around the front windows and road noise inside the cabin. On the plus side, during a real-world road test we achieved a combined 54.0mpg - which is a better figure than we managed with any of its rivals, even if it is well short of the official figure of 68.9mpg. Even by the city car class standards, the Aygo feels cheap inside. There’s lots of exposed metal, some of the switch movements feel quite clunky, and there are plenty of sharp-edged plastics on show. The cost-cutting is just as evident in the back, where the windows are hinged, which means you can push them open only a few inches rather than winding them down. Having said that, mid-range X-Play models and above get a smattering of piano-black plastics to perk things up, and there’s loads of potential to make the cabin feel classier by adding optional extras. These include body-coloured inserts, a 7.0-inch colour touch-screen and climate control (which replaces the more low-grade heater controls with a digital readout and gloss buttons). Our test car came equipped with the optional (£295) 'X-Touch' screen, which proves to be one of the best in the city car class. Navigating the big, bold menu buttons is a simple task, and the buttons themselves are extremely responsive. The system is standard on X-Pression models and above. It also allows for full integration of your Android or iPhone, including key online apps, and provides a rear-view camera - a first for the class. Adding sat-nav to the same system costs another £395, though. Driver seat height adjustment comes as standard from X-Play trim, but even in its lowest setting you sit quite high up. The Aygo's steering wheel adjusts only for height, so taller drivers may struggle to find a comfortable driving position. If rear passenger space is a priority, then there are more suitable city cars. Even average-sized adults will find their knees pressing into the back of the front seats, and the tapering windowline means headroom is tight, making the rear seats feel a touch claustrophobic. A Hyundai i10, VW Up or Skoda Citigo will certainly be better for those needing to carry four on a regular basis. The boot is bigger than it was in the old Aygo – up 29 litres to 168 litres with the seats in place. However, it’s still some way short of the class leaders, while there's a big drop from the load lip to the narrow boot floor and the seats leave a large step up in the load bay when folded. X-Play models come with 15-inch steel wheels, a leather multifunction steering wheel and gearlever, two extra speakers (four in total), Bluetooth, air-con and a rev counter. That's on top of the entry-level X model's LED daytime running lights, USB and aux connections and electric front windows. Range-topping X-Pression cars add 15-inch alloy wheels, front foglights, part-leather sports seats and the touch-screen infotainment system with reversing camera and DAB radio. There are also two special editions – X-Cite and X-Clusiv – with bright paint finishes and the option of full leather upholstery. All Aygos gets six airbags as standard, but it hasn’t yet been crash tested by Euro NCAP. Toyota has undoubtedly moved the Aygo's interior on, certainly on X-Play trim and above, where perceived quality is much improved. Standard equipment in this mid-range guise is good, too, and it costs relatively little to upgrade it with one of the best infotainment systems we've tried on any city car. However, in every other area the Aygo has failed to catch up with the huge advancements made by the Hyundai i10, Volkswagen Up and Skoda Citigo. These rivals offer stronger performance, a more compliant ride, higher-quality cabins, more space inside and far better refinement. 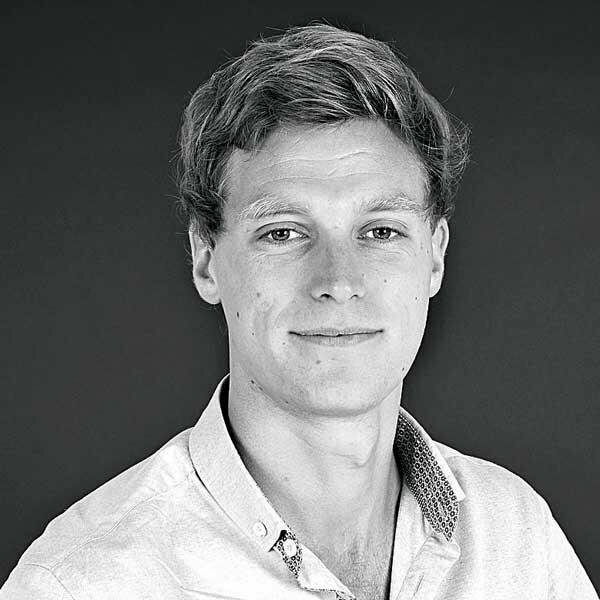 To make matters worse, around 90% of Aygos are bought on PCP finance agreements, and as things stand, the monthly payments for the equivalent Hyundai i10 and Skoda Citigo are cheaper based on the same deposit over the same three-year period, or to buy outright.